Kadokawa Games has announced two new Root Letter projects, Root Letter: Last Answer and Root Letter 2 (tentative title), alongside releasing a live-action teaser trailer for the former. The developer didn’t have any further information to share so we’re not sure what these projects are. The visual novel mystery first released in 2016, and is available worldwide for PlayStation 4, PlayStation Vita, PC, and mobile devices. The title earned mixed reviews upon release. Despite its limited appeal, Root Letter sales topped 400,000 units worldwide as of February this year – something Kadokawa Games considered an achievement. Prior to its release, Director Zin Hasegawa admitted that the developer wasn’t sure if Western gamers will enjoy Root Letter. Hasegawa also said that Root Letter is neither a casual game nor intended to be a mass market game. Considering these comments, the aforementioned sales figure certainly is an achievement for Kadokawa. 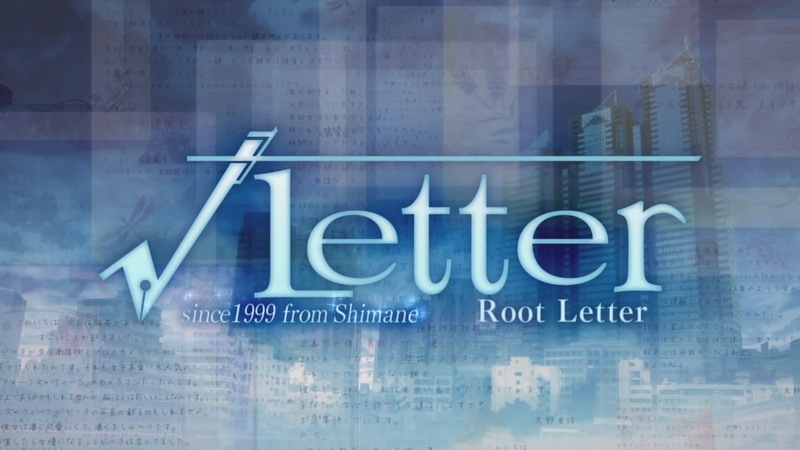 Did our readers play Root Letter? Let us know if you enjoyed it.